Task: to design an electric meter. 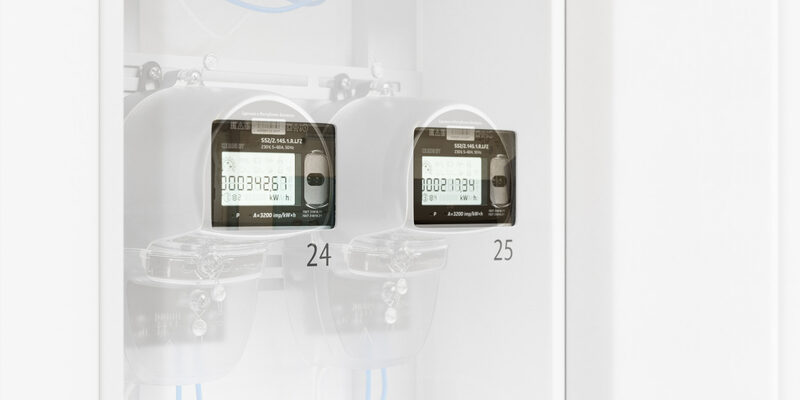 Nero developed SM103 electric meters to replace old plastic meters with discs (which are still present in some houses, providing inaccurate readings and often being hacked). 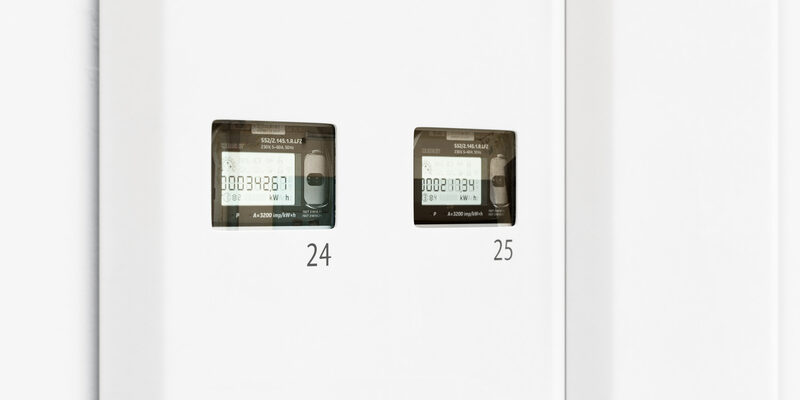 Design of precise, beautiful, vandal-resistant and inexpensive to produce meters was created at the studio. The pleasant matte case reveals all internal components making any modifications immediately visible. On the back of the meter is a connection diagram that helps electricians install the device. The part of the case in front of the screen is transparent. The shape of the meters remained unchanged to make sure they can be installed in existing electrical panels. The optical port is used by electricians to take readings and change settings. Large digits can be easily read by people of all ages. 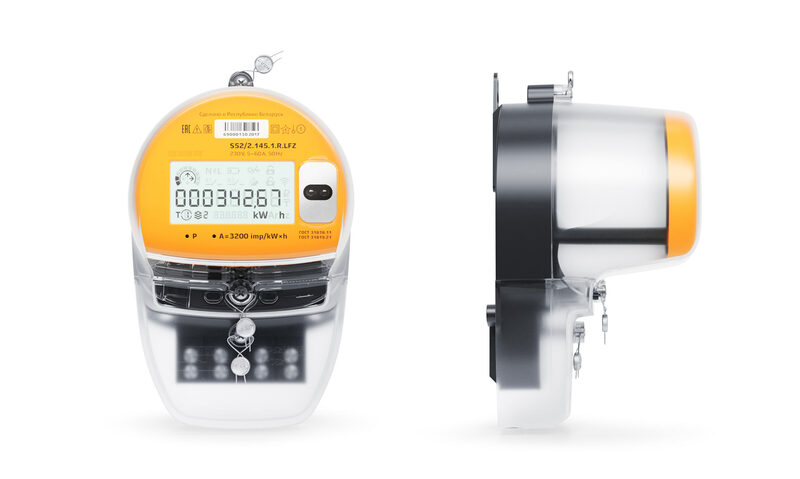 Just like in the SM101 model, the meter’s screen has five information layers including clock, readings for different tariffs, electrical network parameters and so on. 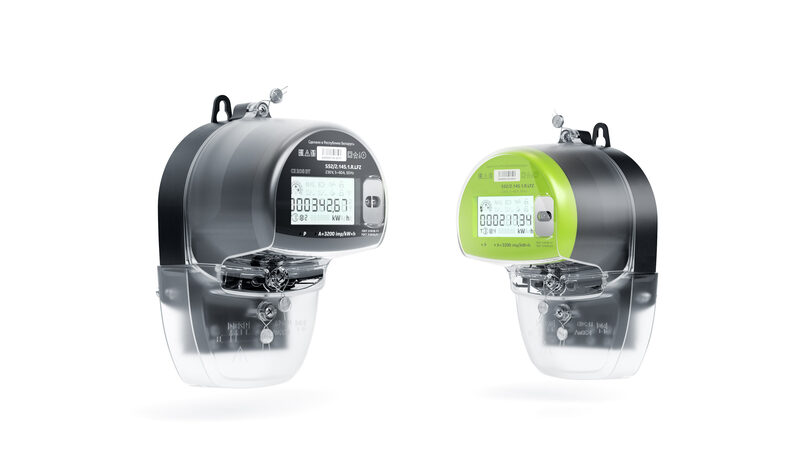 The meters were created in three colors: traditional black and cheerful orange and green.